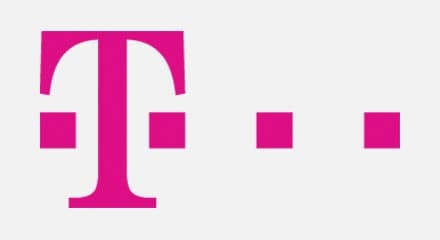 Telekom Deutschland GmbH is one of the world’s leading integrated telecom companies. The competitive nature of the industry requires telcos to find new ways to connect and build relationships with customers and providing exceptional customer experience creates a competitive advantage in this service-oriented industry. They turned to Genesys for help. Telekom Deutschland created a dedicated omnichannel department to help drive continual improvements. The introduction of Genesys Digital Engagement Center has greatly simplified communications. Now, using a mobile app on their smartphone or tablet, customers can press a click-to-call button or send a chat request. Before, the average chat duration was 12 minutes. Now, it’s down to four or less. In addition, agents like the fact they get increased feedback, so they quickly learn how to make adjustments and guide customer interactions. Agents also are better equipped with the tools they need to expedite contract renewals, win back accounts, and improve cross-sell and up-sell rates.